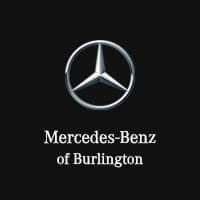 4MATIC! 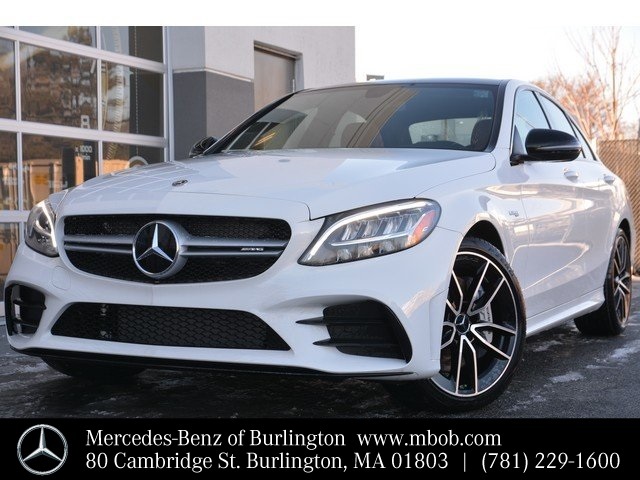 Brand New 2019 C 43 AMG! Great Color! 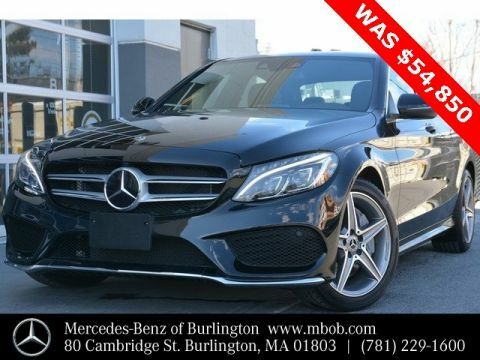 MSRP $64,415! Multimedia Package, AMG Night Package. 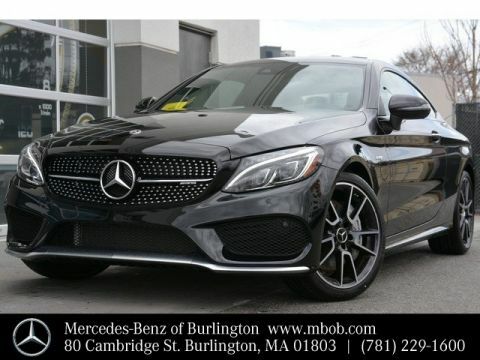 Panorama Roof, AMG Performance Exhaust System, AMG Performance Steering Wheel, COMAND w/Navigation and Voice Control, TOUCHPAD, Navigation Map Updates included for 3-Years, 19" AMG® Twin 5-Spoke Black Wheels, Rearview Camera, Blind Spot Assist, Burmester Surround Sound System, Heated Front Seats, and much more! 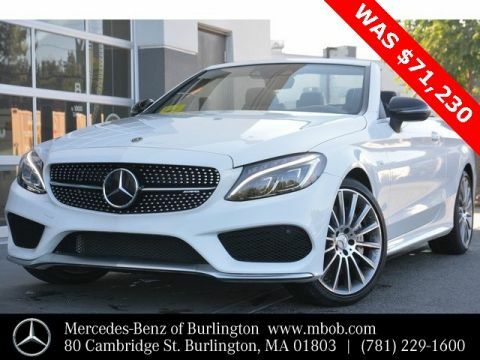 Polar White exterior with a Saddle Brown Leather interior accented by a stunning Natural Grain Grey Oak Wood Trim as well as a Black Headliner.